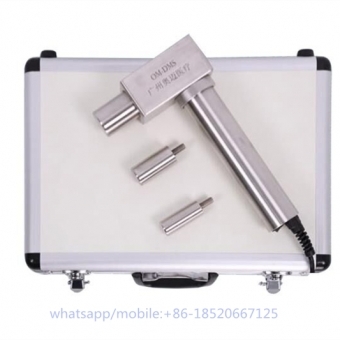 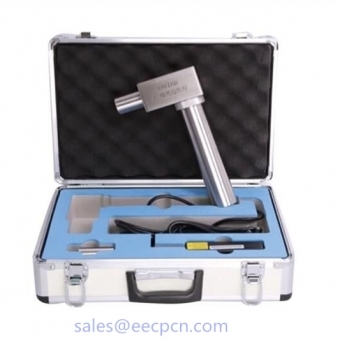 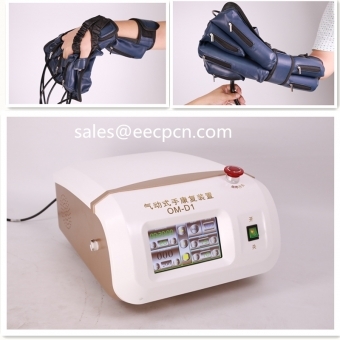 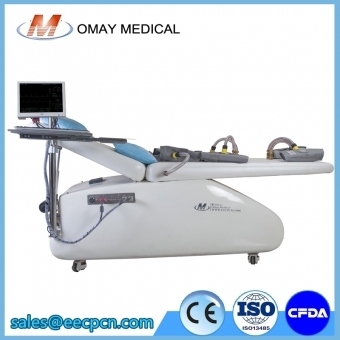 Omay(Guangzhou) Med Technologies Co.,Ltd is a professional manufacturer of EECP machine with stable quality and excellent after-sales service.All Omay EECP machines are CE,SFDA and ISO13485 approved. 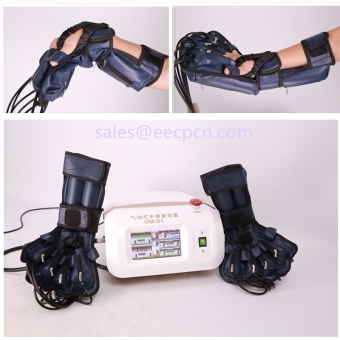 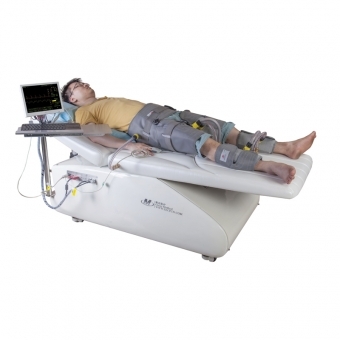 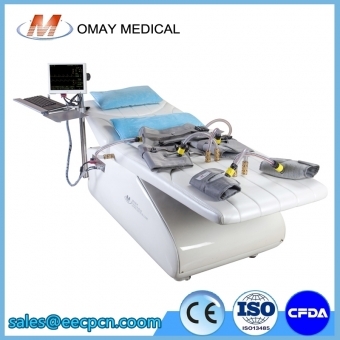 Omay(Guangzhou) Med Technologies Co., Ltd is specialized in the development, production and distribution of high technology medical devices, with a special focus on Enhanced External Counter Pulsation (EECP), which is a kind of noninvasive heart disease cure equipment, a physical therapy equipment. 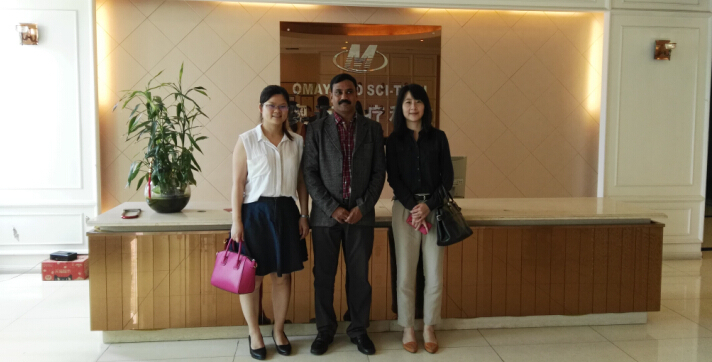 The company's own research and development team pays much attention to the progress of modern medicine, biomedical engineering, gas dynamics, computer technology, embedded technology, modern control technology, modern industrial design etc. 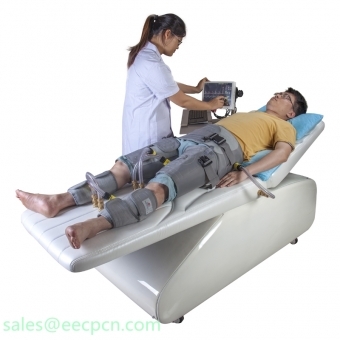 Strive to implement the EECP that guarantee maximum comfort and safety to the patient as well as a great ease use for the operator. 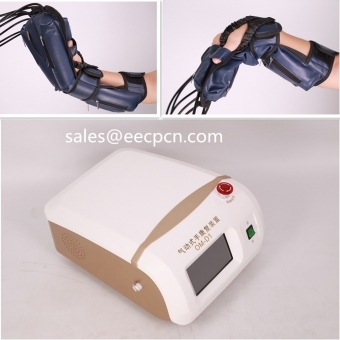 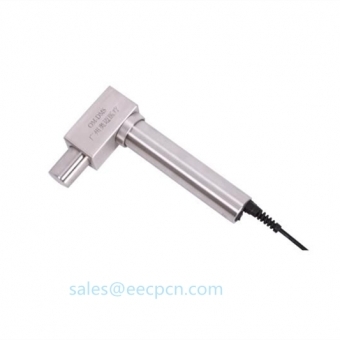 Because of advantages in technology, price and after-sales service, our products are enjoying high reputation in European countries, America, Middle East, Southeastern Asia, and so on. 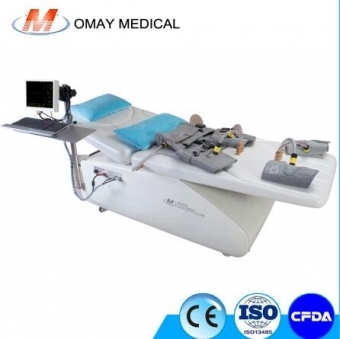 Based on the principle "pursuing excellence, people-oriented", the domestic team of our company is striving for promoting the development of domestic medical technology and making new contributions for human health.